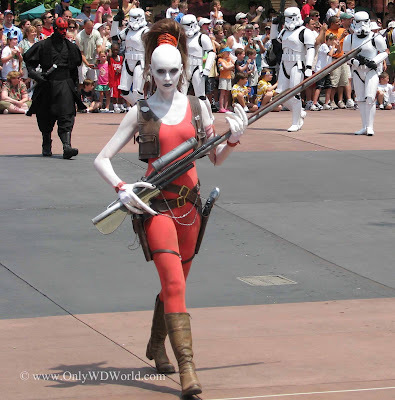 Home � Disney World Special Events , Disney World Vacations , Star Wars , Star Wars Weekends � Star Wars Weekends Returns To Disney World For 2013! Star Wars Weekends Returns To Disney World For 2013! Star Wars Weekends is returning once more to the Walt Disney World Resort for 4 fun-filled weekends that casual fans and Jedi Masters alike will enjoy. 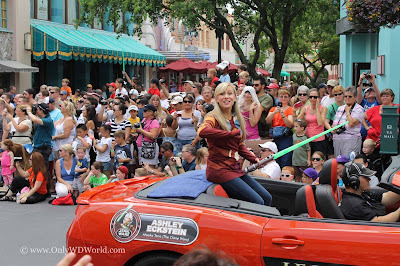 Starting on May 17, 2013 and continuing each Friday, Saturday, and Sunday through June 9th Disney's Hollywood Studios will be transformed into a world filled with Star Wars characters, celebrities from the Star Wars movies, and special events that could only happen at Disney World. Each weekend the events will be hosted by James Arnold Taylor and Ashley Eckstein who lend their voices to Obi-Wan Kenobi and Ahsoka Tano in the Star Wars: The Clone Wars Series. 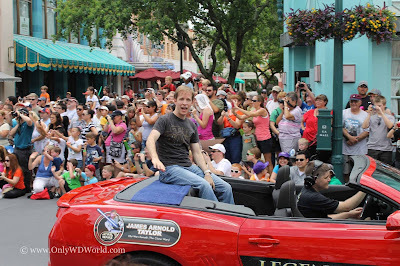 Many of the above listed celebrities are Star Wars Weekends regulars like: Warwick Davis, Jeremy Bulloch, Ray Park, and Peter Mayhew. Each weekend there are special talk show style shows that place, where the celebrities share some of their experiences while making the Star Wars movies or the Clone Wars series. 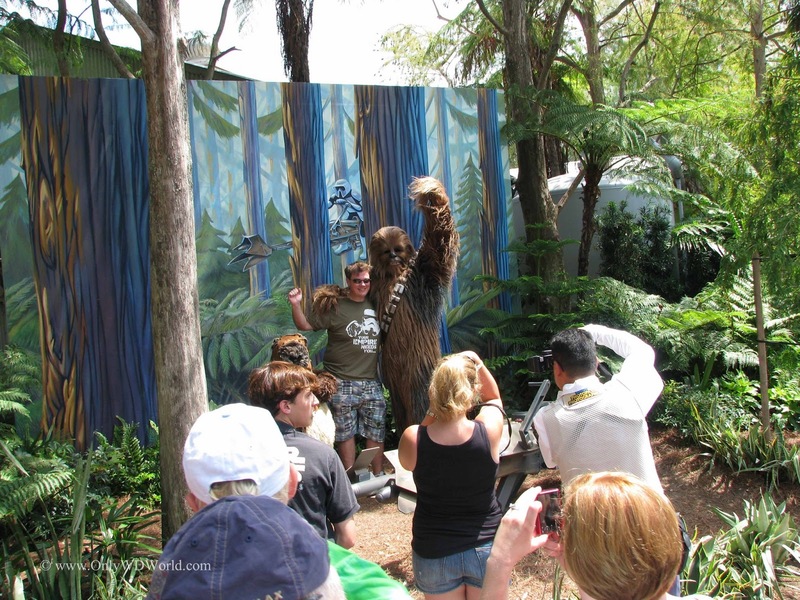 Who doesn't want to have their picture taken with Chewbacca? 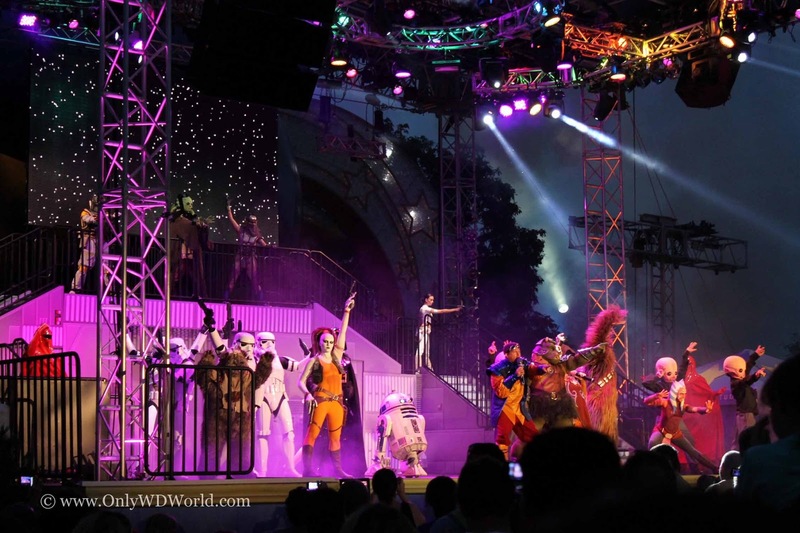 One event that has become a fan favorite is called Hyperspace Hoopla. 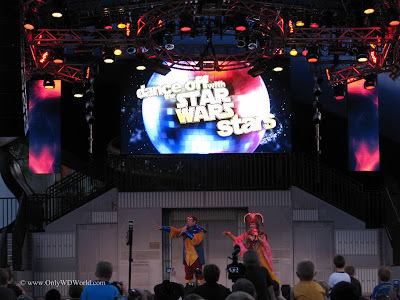 This end of the day show brings your favorite Star Wars characters together and settles the battle of good versus evil with a no holds barred dance contest that is sure to delight and amaze. 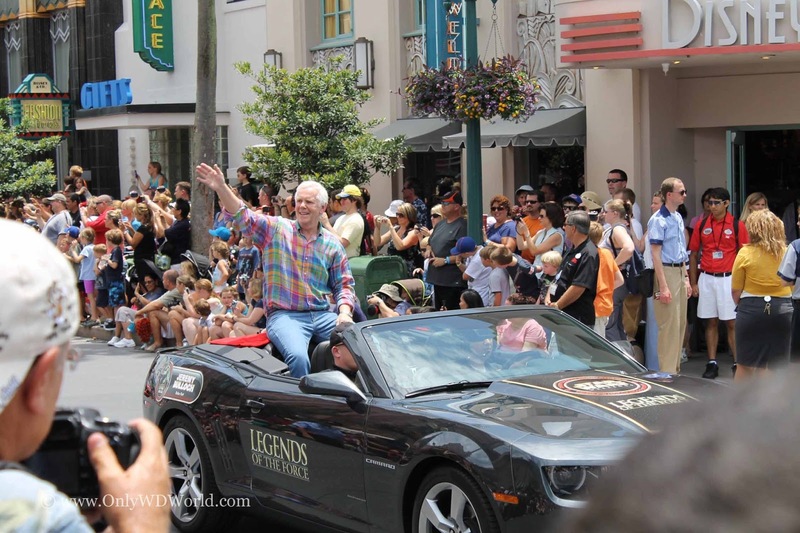 This event is pure fun and is not to be missed. 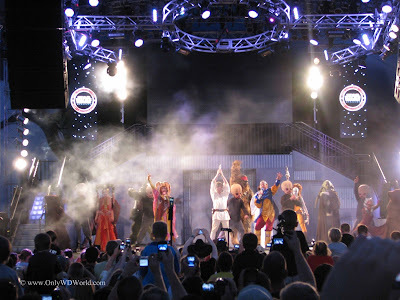 You have not experienced Star Wars Weekends if you have not seen the Hyperspace Hoopla! Star Wars Weekends have become one of the most popular Disney World Special Events that are not to be missed. While others may favor the Epcot International Food & Wine Festival, or the Epcot Flower & Garden Festival, you will find that Star Wars Weekends provides great fun for the entire family. If you have never been to one then you are really missing out! 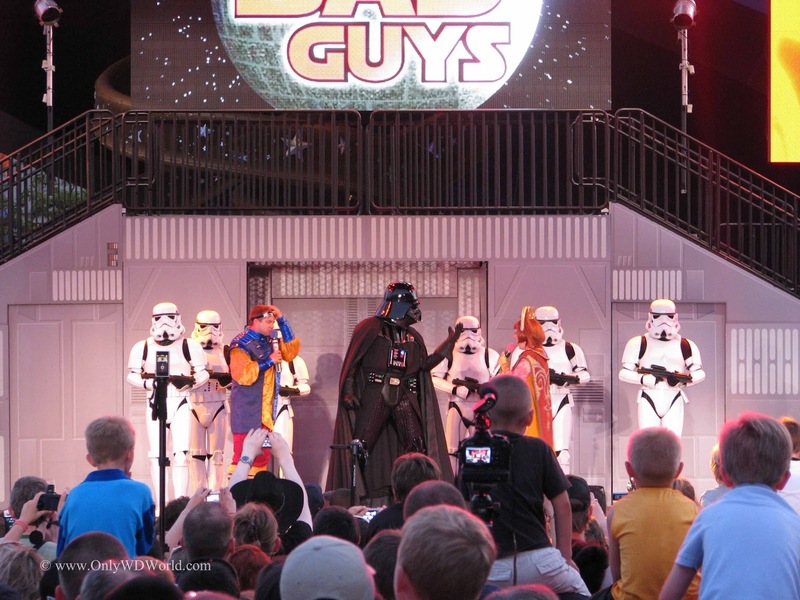 0 comments to "Star Wars Weekends Returns To Disney World For 2013!"